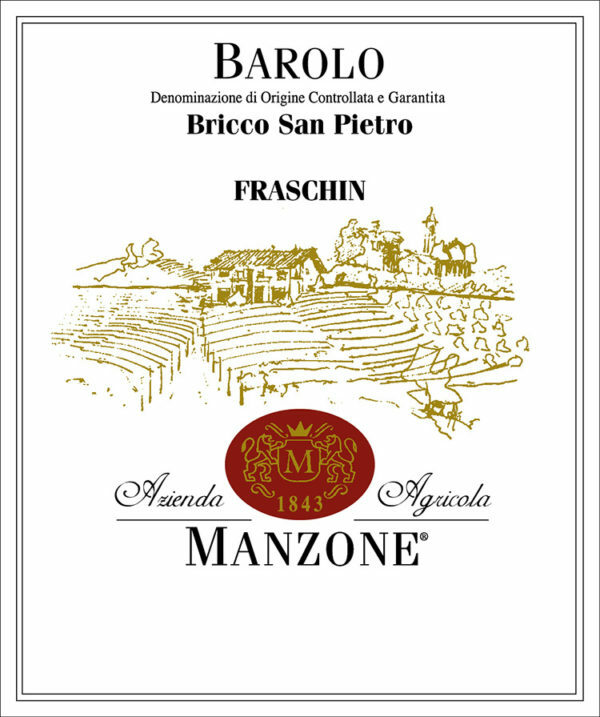 Barolo “Bricco San Pietro” from Manzone’s family is coming from one of the greatest terroirs of the Langhe hills (south-eastern Piedmont). “Fraschin” Vineyards, in the Monforte village, with south-west exposure, are characterised by clay, tuff, sand, and silt left behind by the withdrawal of the Sea Padano about 16 million years ago. These alternating layers give this wine complexity, finesse, structure and elegance, all features that the Manzone brothers seek in their traditional vinification techniques, using indigenous yeasts, gentle extraction and ageing in older, large Slovenian “foudres”. Beautifully aromatic, a classic Barolo from one of the greatest terroirs in the region, rated 95/100 points by Wine Enthusiast. Food Match: meat starters and highly savoury first course dishes, red meats stewed or braise and with matured cheeses. 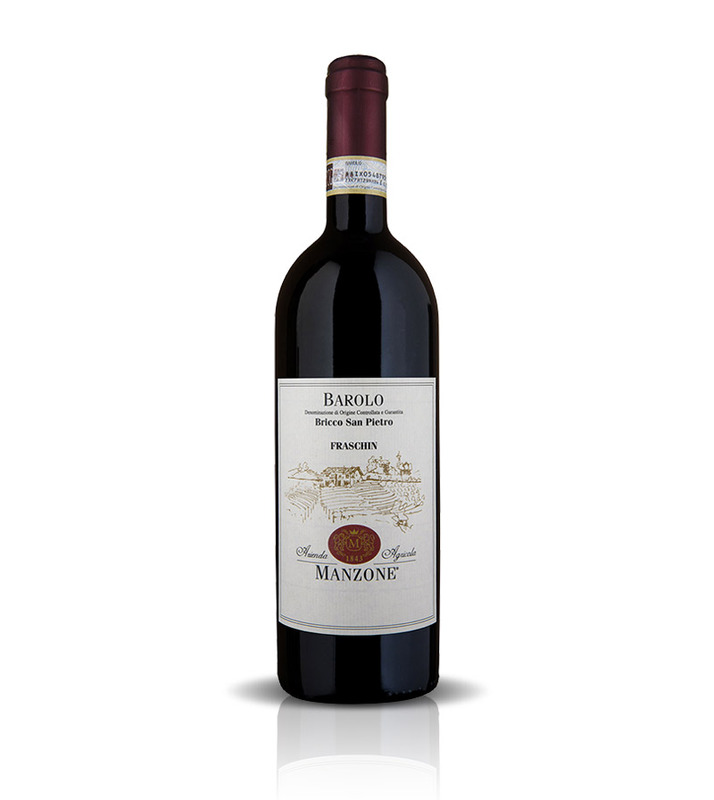 Rated 95/100 by Wine Enthusiast, Barolo Bricco San Pietro presents fragrant blue flower, woodland berry, dark spice and pine forest aromas that lead the way. 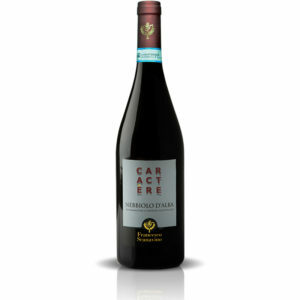 It’s racy, focused and loaded with chiseled finesse, delivering juicy red cherry, crushed cranberry, cinnamon and star anise. 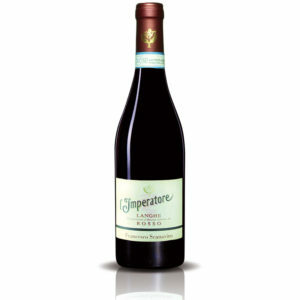 Tightly knit, refined tannins and firm acidity provide the backbone.